Reflexology is an ancient complementary therapy re-discovered by an American ENT surgeon. The therapy deals with the principle that there are reflex points on the feet and hands which correspond to all the glands, organs and structures of the body. 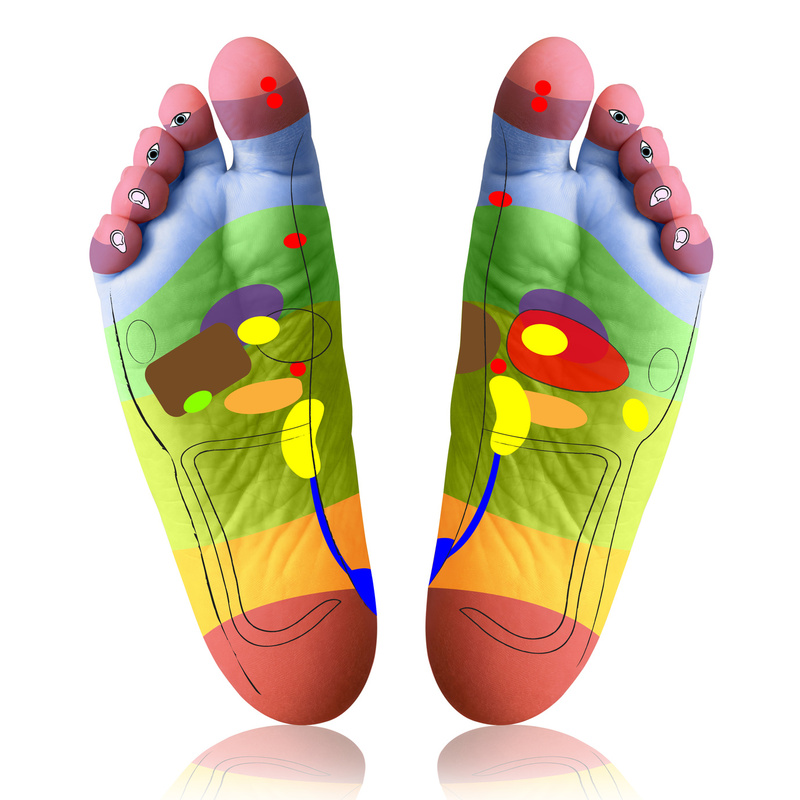 By applying gentle pressure to these points a Reflexologist works to correct imbalances within the body. A treatment improves circulation, releases toxins, restores energy and provides deep relaxation. Reflexology brings relief to a wide range of acute and chronic conditions by maintaining the body’s natural equilibrium. This entry was posted	on Thursday, March 31st, 2016 at 4:27 pm	and is filed under Therapies. You can follow any responses to this entry through the RSS 2.0 feed. You can leave a response, or trackback from your own site.